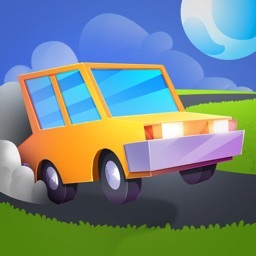 Country Driver is a new driving sim. 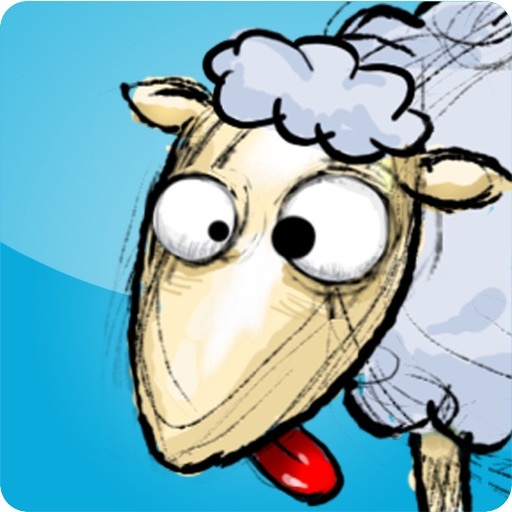 Your goal is to try to hit as many sheep as you can while keeping your damage down and reaching the checkpoints. 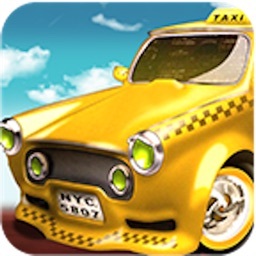 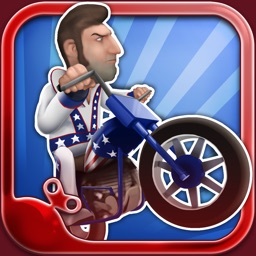 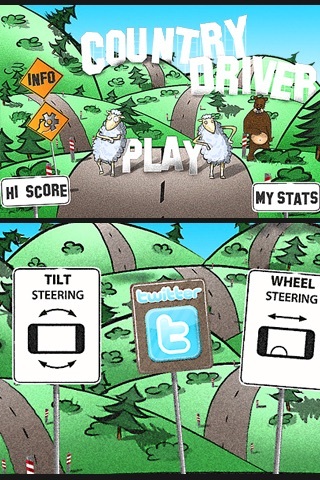 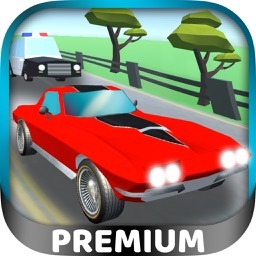 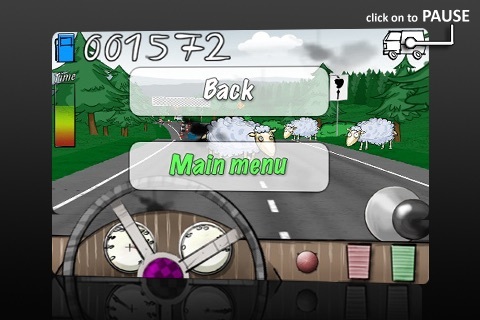 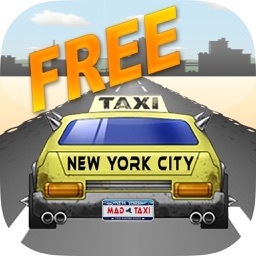 one man... one car... loads of crazy sheep... that's it... try to survive and gain as many points as you can. 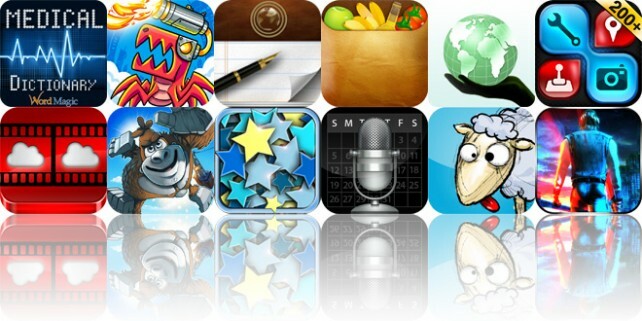 Today's AGF list includes a language app, an arcade game, and a document creator. 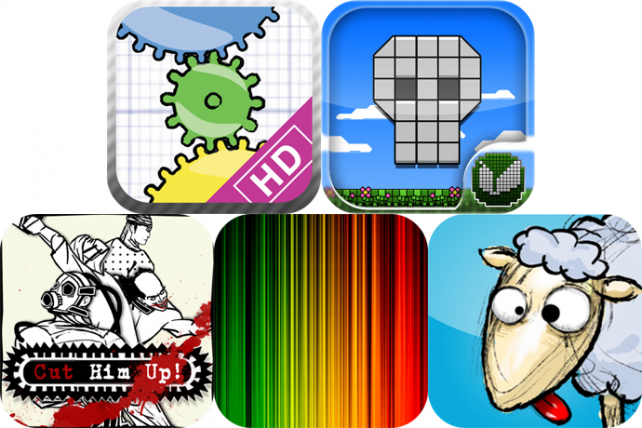 Today's list includes a bloody side-scroller, a sheep-hitting driving game, a gear-based puzzle game, and more.